You’ve earned your daily login reward for today! 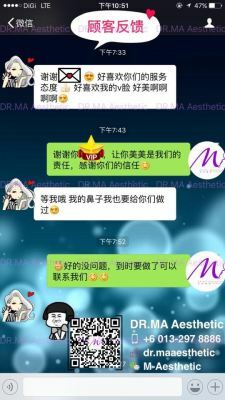 5 NP PointHere are the reward you’ve earned! M - Aesthetic added 4 new products in 脸部整形 - 耳形矫正术 Category. M - Aesthetic added 3 new products in 形体雕塑 - 隆胸术 Category. 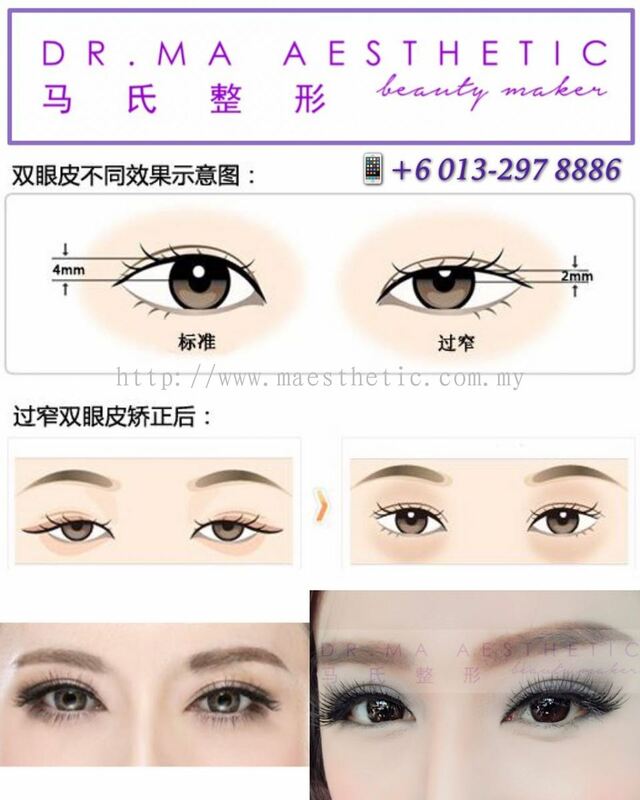 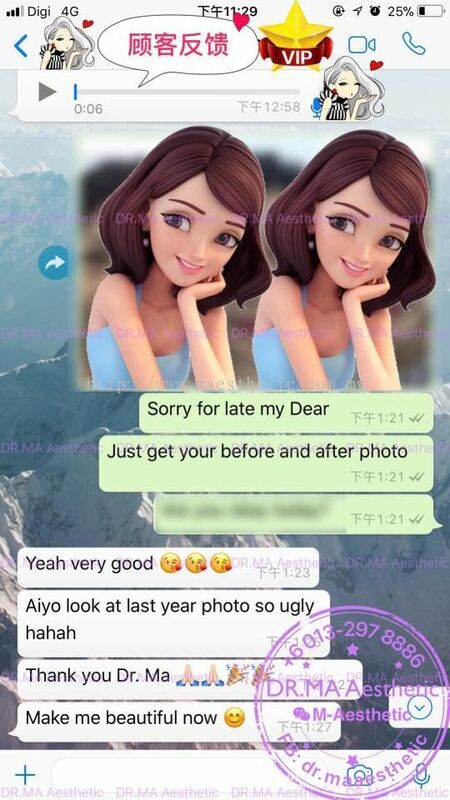 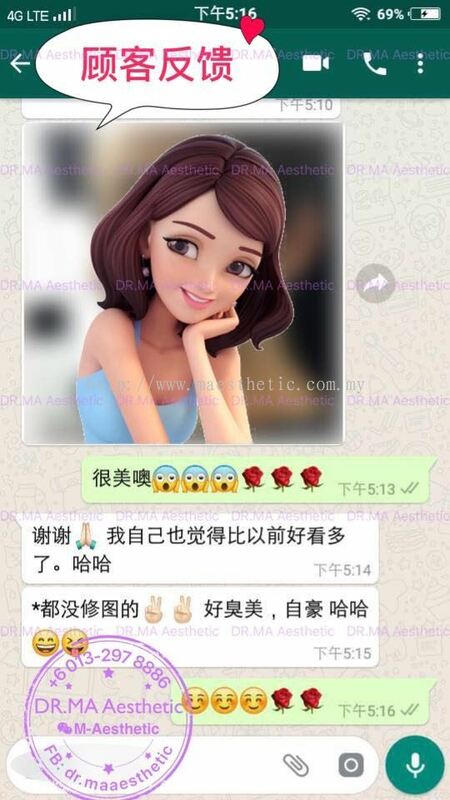 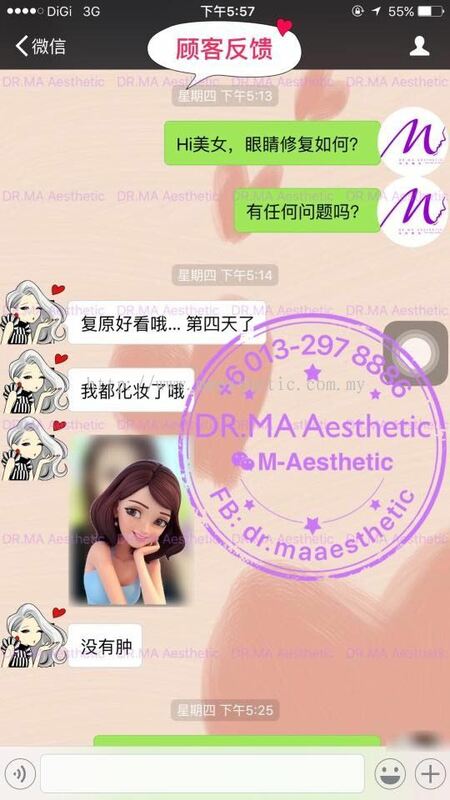 M - Aesthetic added new product in 形体雕塑 - 吸脂手术 Category. 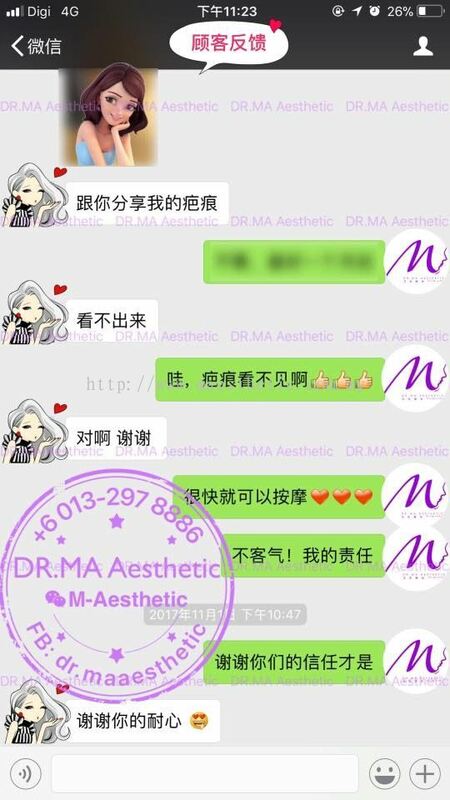 M - Aesthetic added 10 new photos to the album - 顾客反馈. 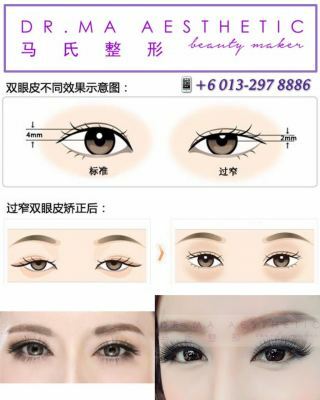 M - Aesthetic added 24 new photos to the album - 术前术后对比照. 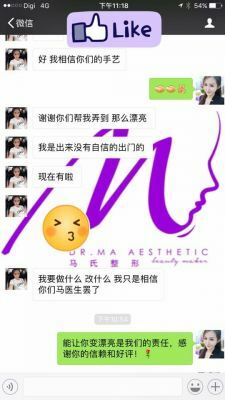 M - Aesthetic added 4 new photos to the album - 手术比较图. M - Aesthetic added a new video. 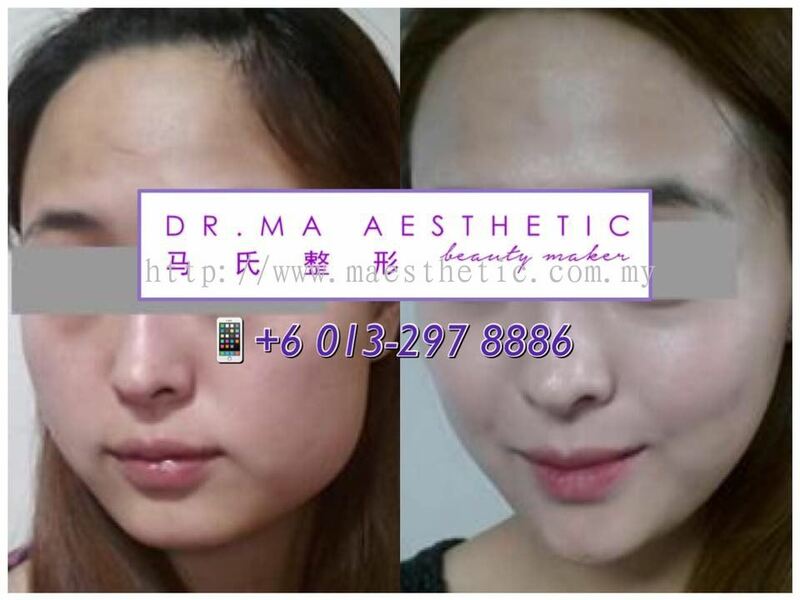 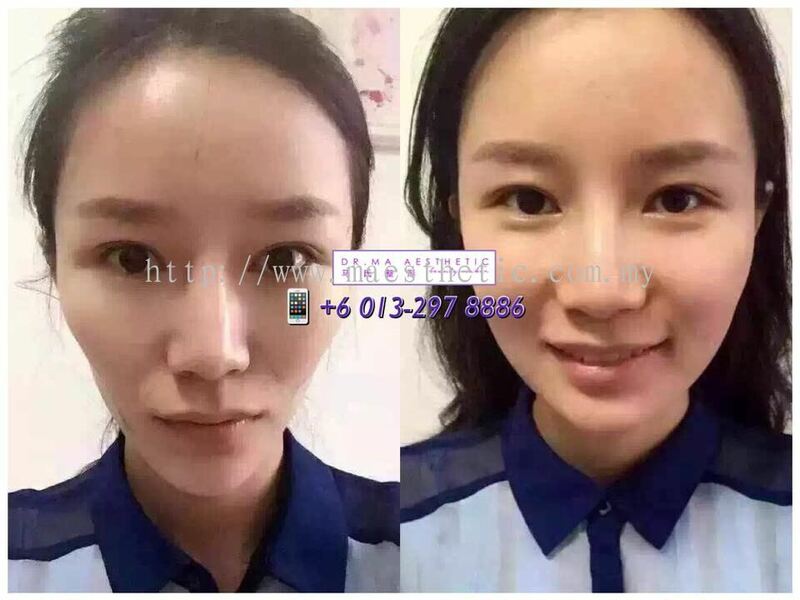 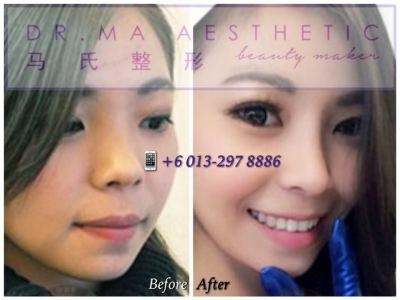 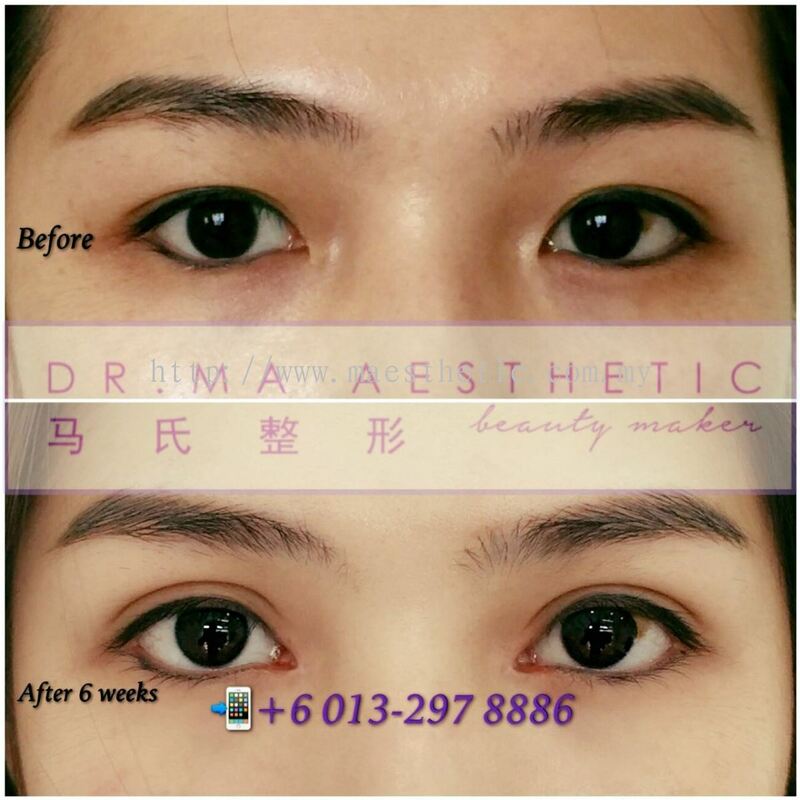 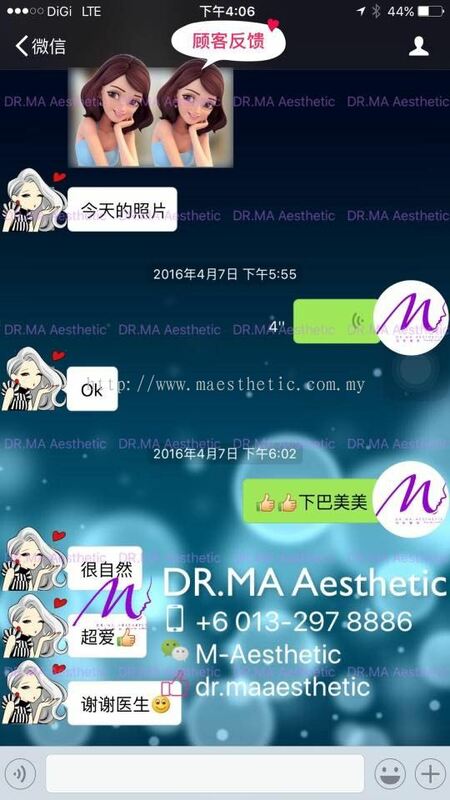 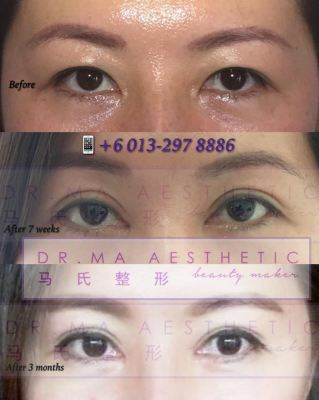 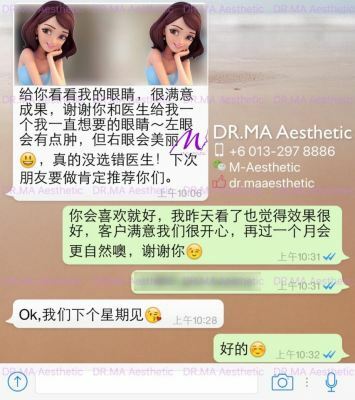 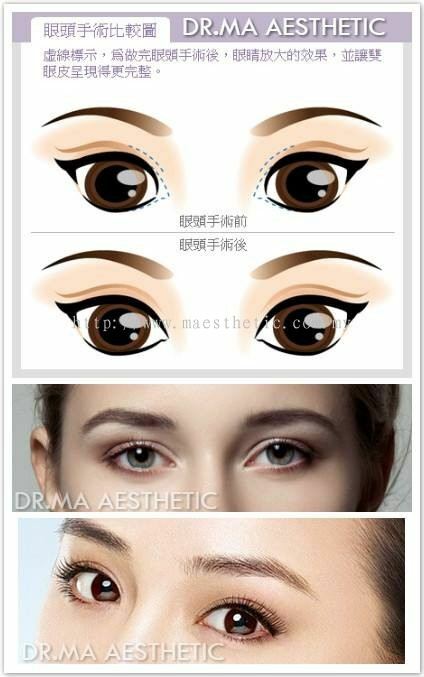 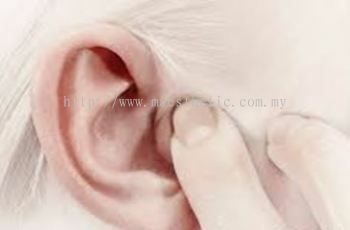 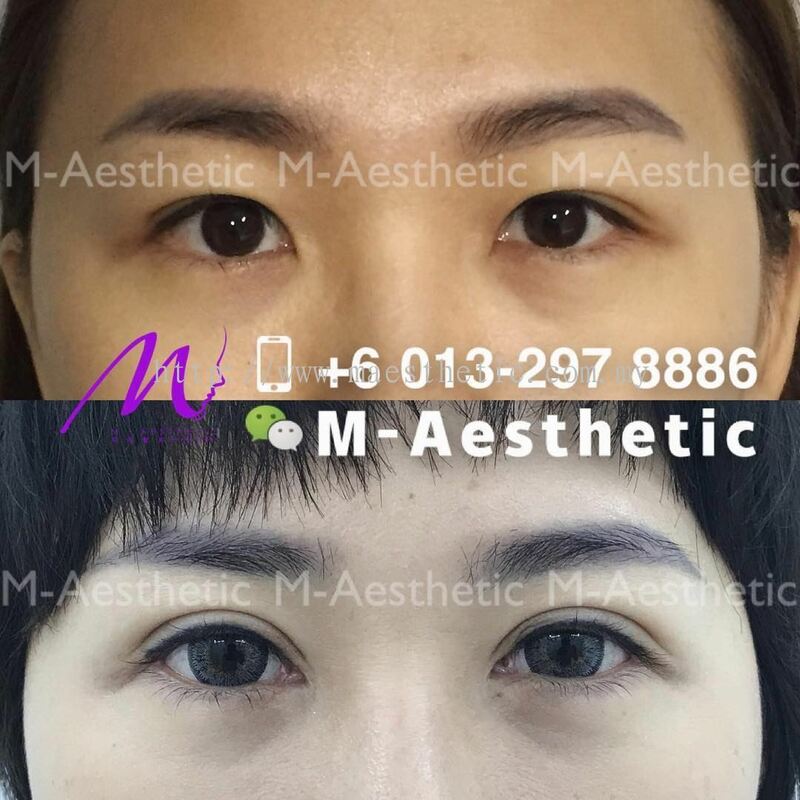 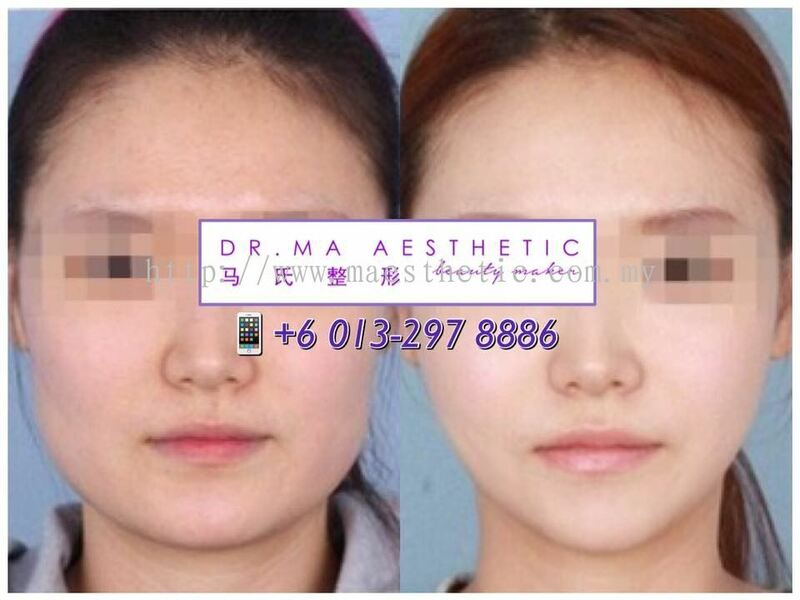 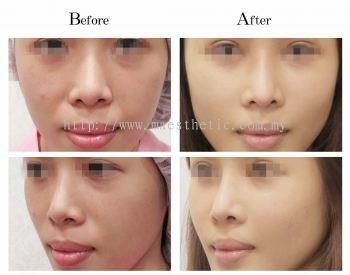 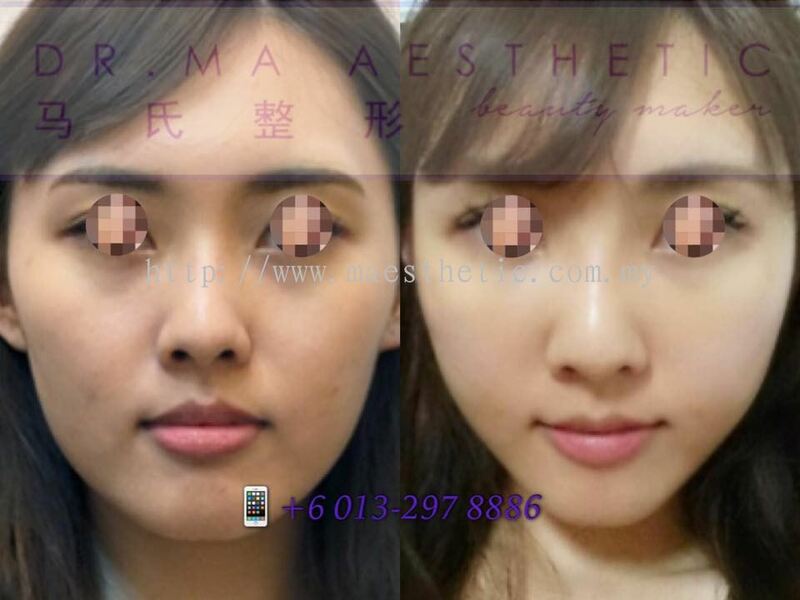 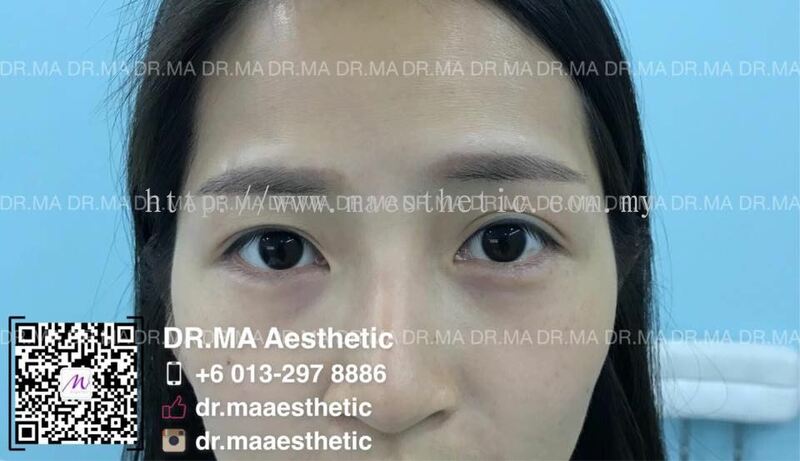 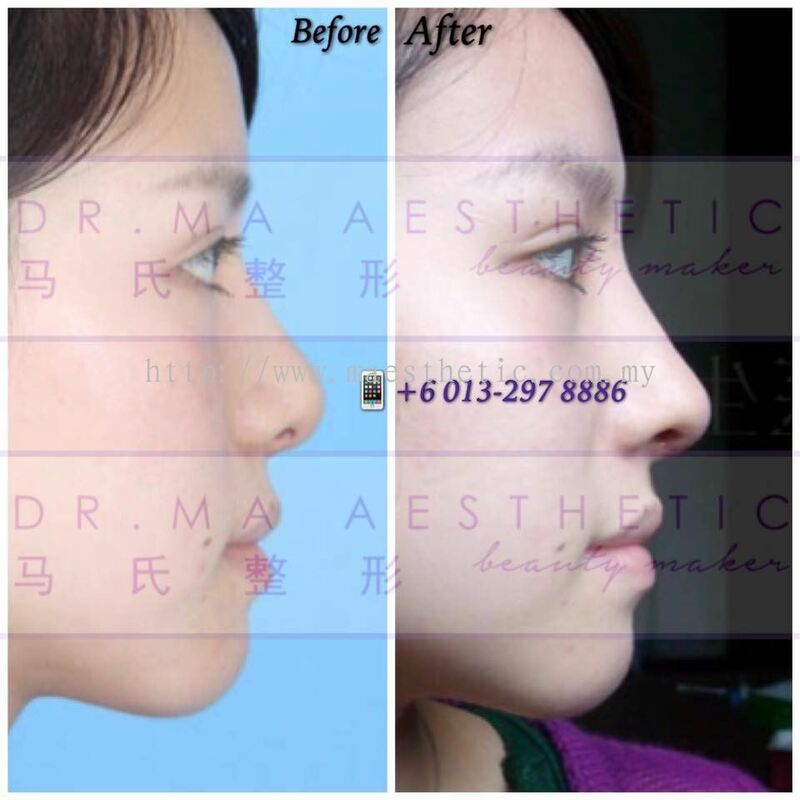 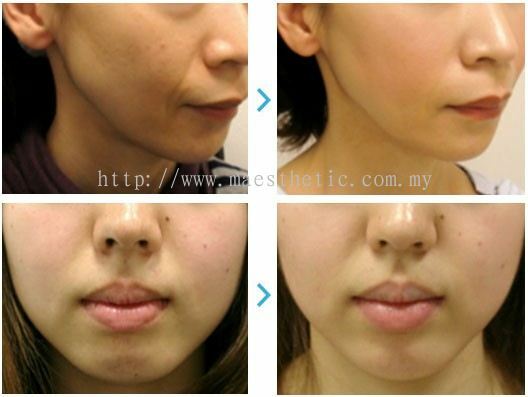 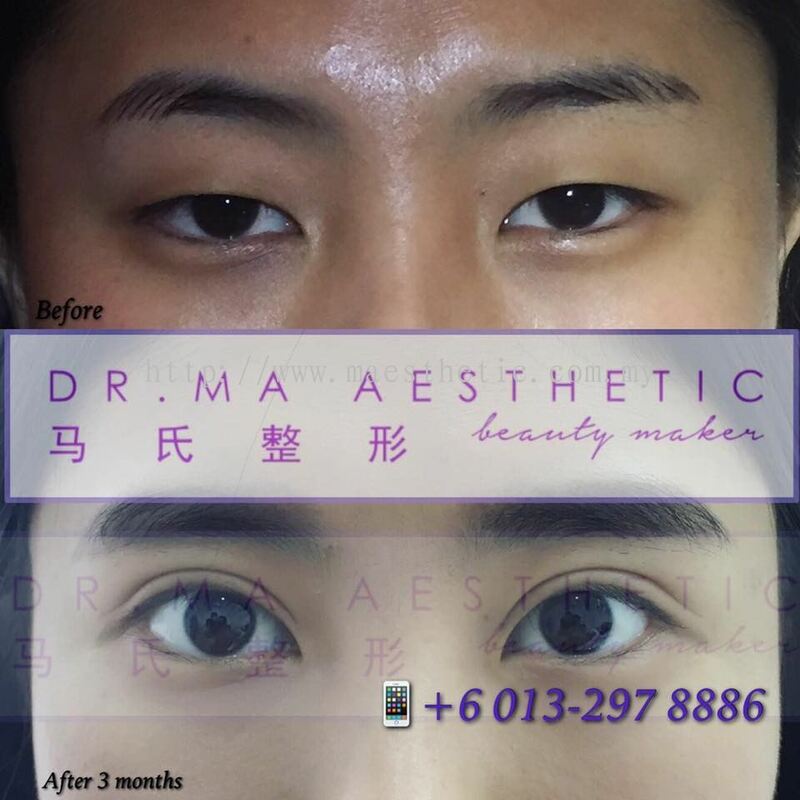 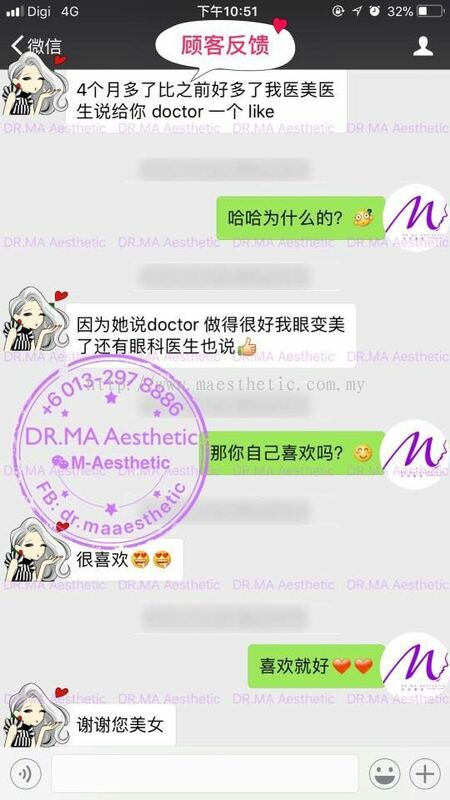 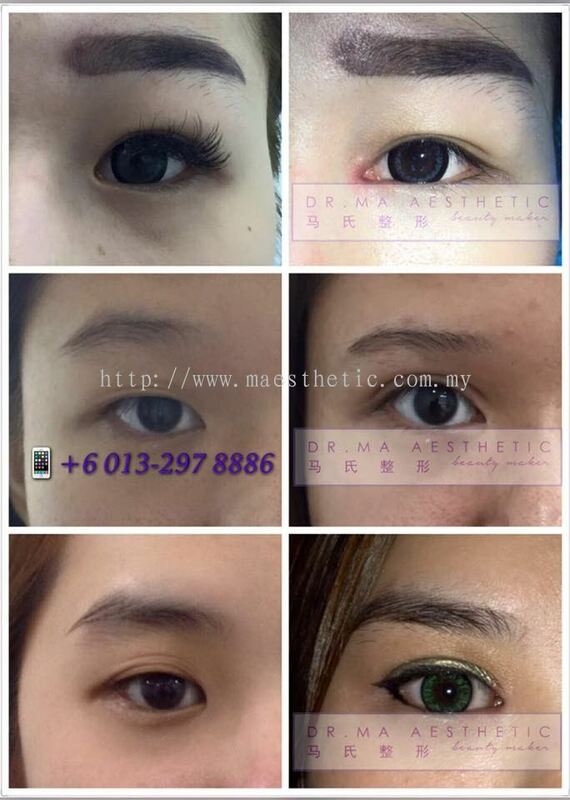 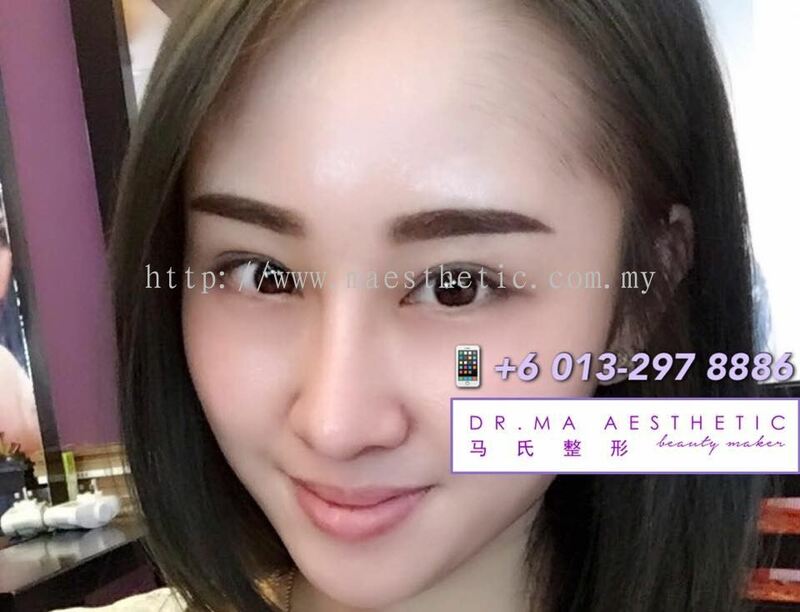 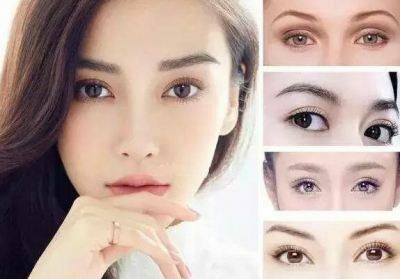 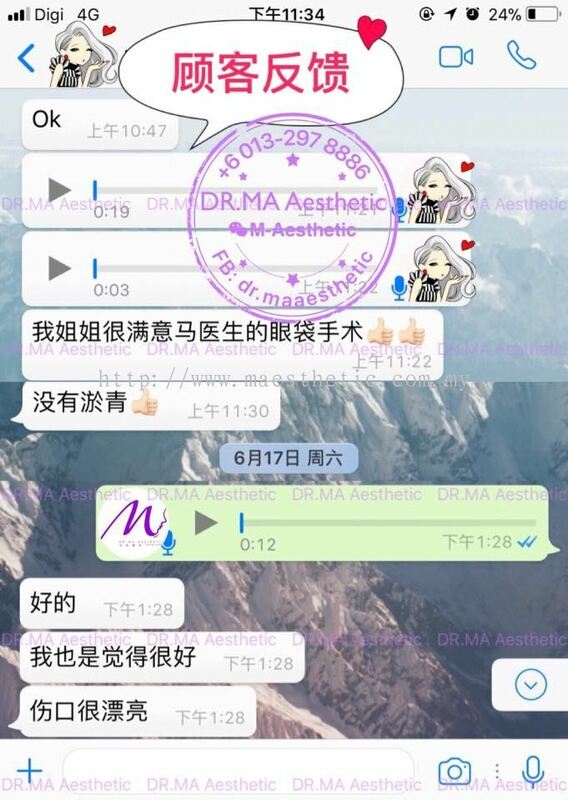 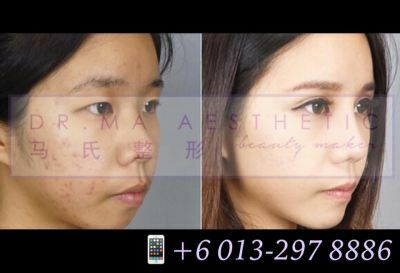 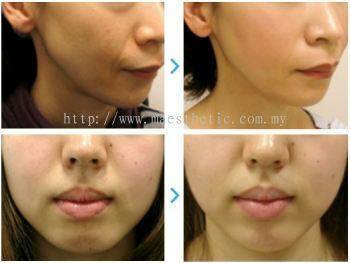 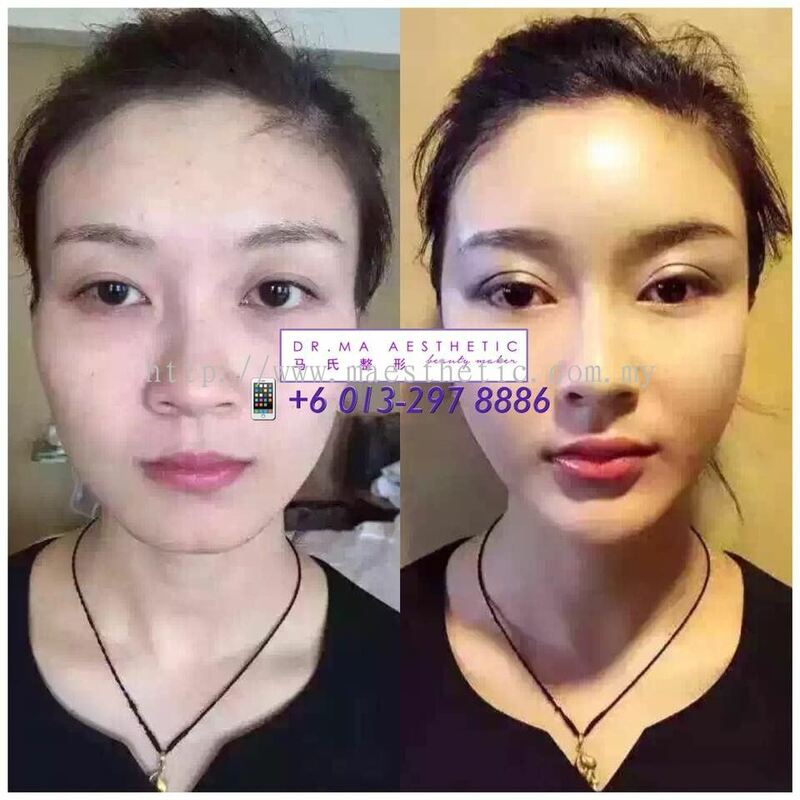 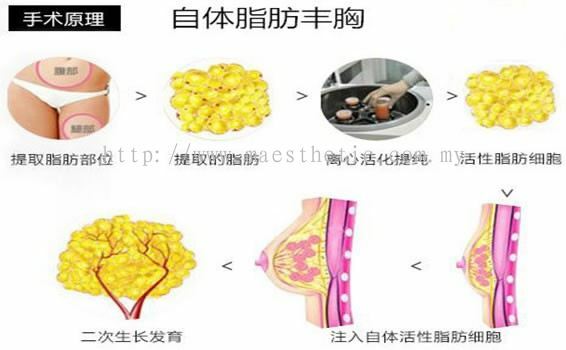 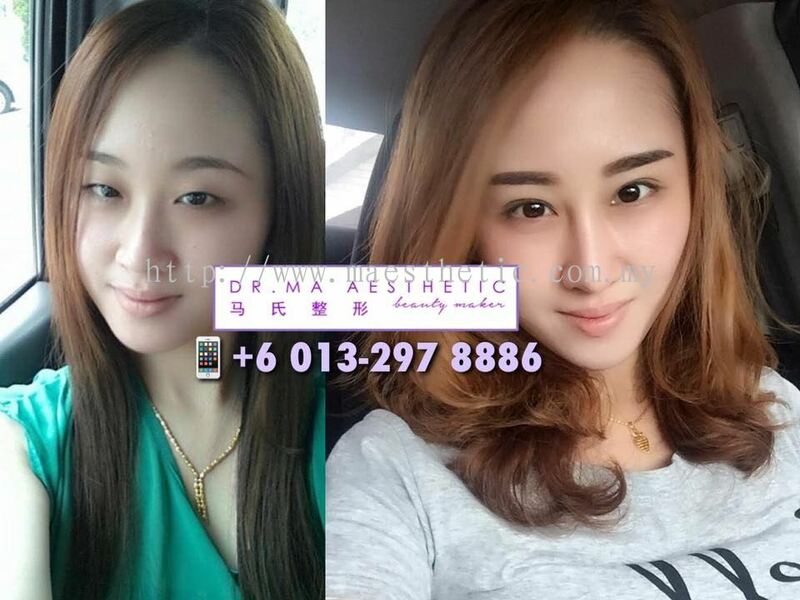 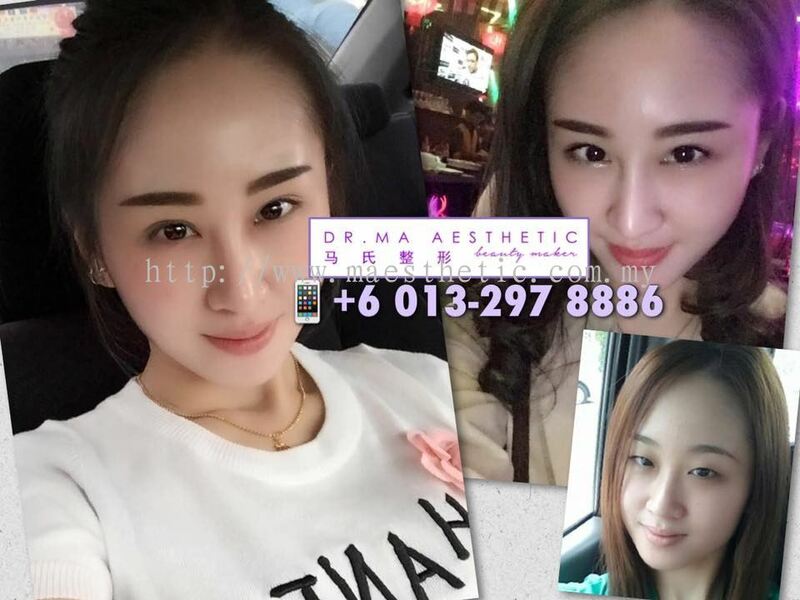 M - Aesthetic added new product in 脸部整形 - 脸部提拉 Category. 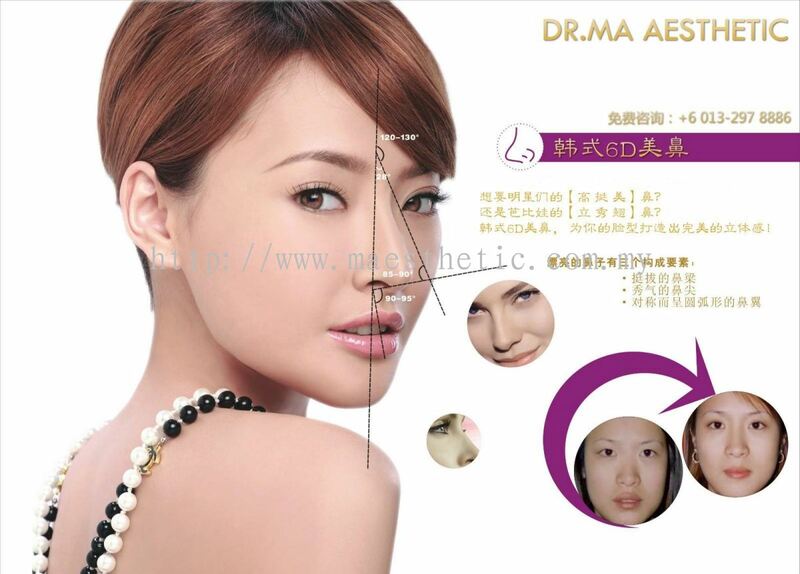 M - Aesthetic added new product in 脸部整形 - 法令纹 Category.